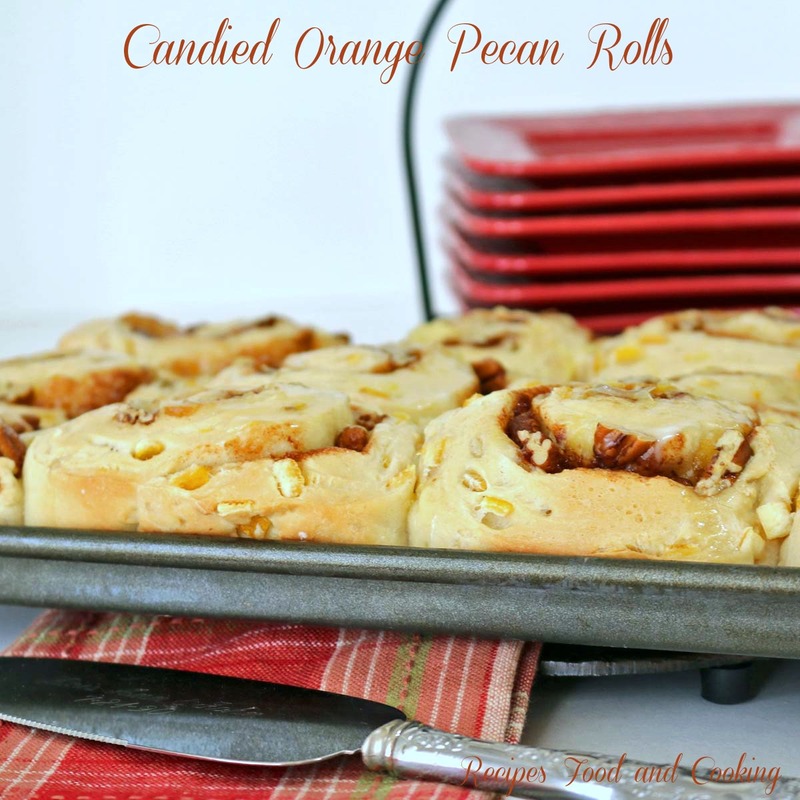 Candied Orange Pecan Rolls are big sweet pecan cinnamon rolls filled with candied orange pieces then topped with a sugar glaze. 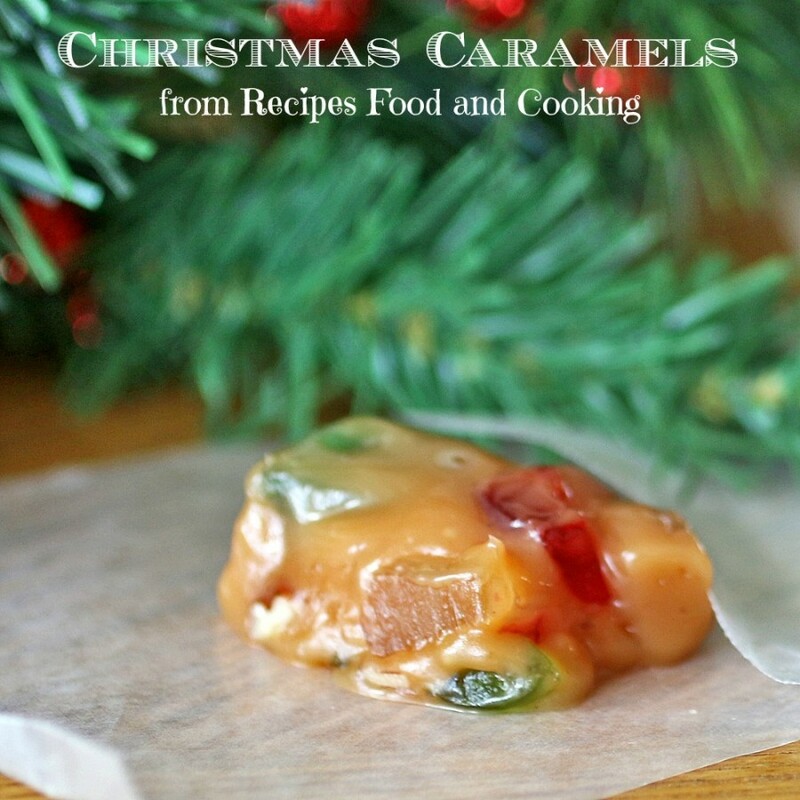 I am still using that delicious candied fruits sent to me from Paradise Fruits here in Plant City, FL I have had the best time creating recipes to use it. 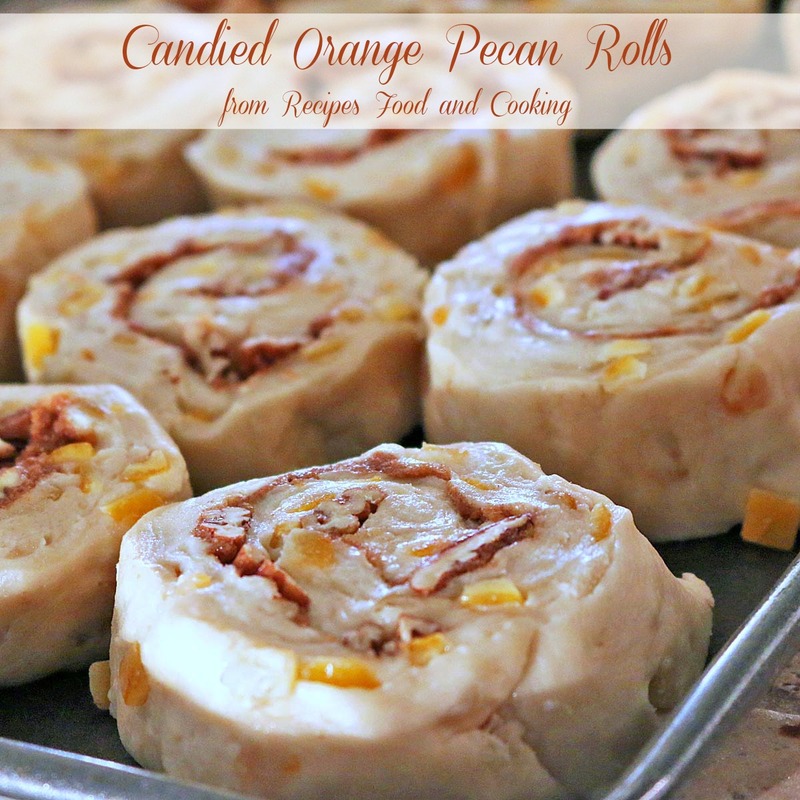 Today I decided to make some candied orange pecan rolls. They were so good. I was making some cookie and candy boxes for a friend and got these baked as she showed up to get them. After a fast photo shoot I packaged these up too and sent them off to work with her. That is after we stood in the kitchen and devoured one together. That’s what best friends are for, right? I know now I will be making these often, they were so full of the orange citrus flavor I may never eat another cinnamon roll without the candied orange in them. I had just restocked my Penzey’s cinnamon so I was a happy girl. Have you ever tried #Penzey’s? If not you are missing out on one of the best spice companies out there. (and no this is not a sponsored post, just my opinion which I have lots of) They sell online too as well as having actual stores where you can walk around and smell all of the spices they sell. I used to buy several different varieties of cinnamon but now buy their house blend, it is incredible! Here are my rolls just before they went in the oven. The recipe makes a dozen of these big soft rolls. This recipe starts out by making a sponge that has to sit for about 30 minutes. It helps create the flavor of these rolls. Then from there you proceed as you would would any yeast roll recipe. I’m not so sure that these couldn’t be made the night before and let raise in the refrigerator overnight and I plan to try it soon and report back. I don’t see any reason why it wouldn’t work. I topped them with a light orange glaze as soon as they came out of the oven for some additional sweetness. Big sweet pecan cinnamon rolls filled with candied orange pieces then topped with a sugar glaze. Mix together the sponge ingredients in a mixing bowl. Cover with saran wrap and let set for 30 minutes until it gets bubbly and light. Add the sponge to a mixing bowl fitted with a dough hook. Add the butter, eggs and honey. Mix until combined with the sponge. Add the salt and flour. 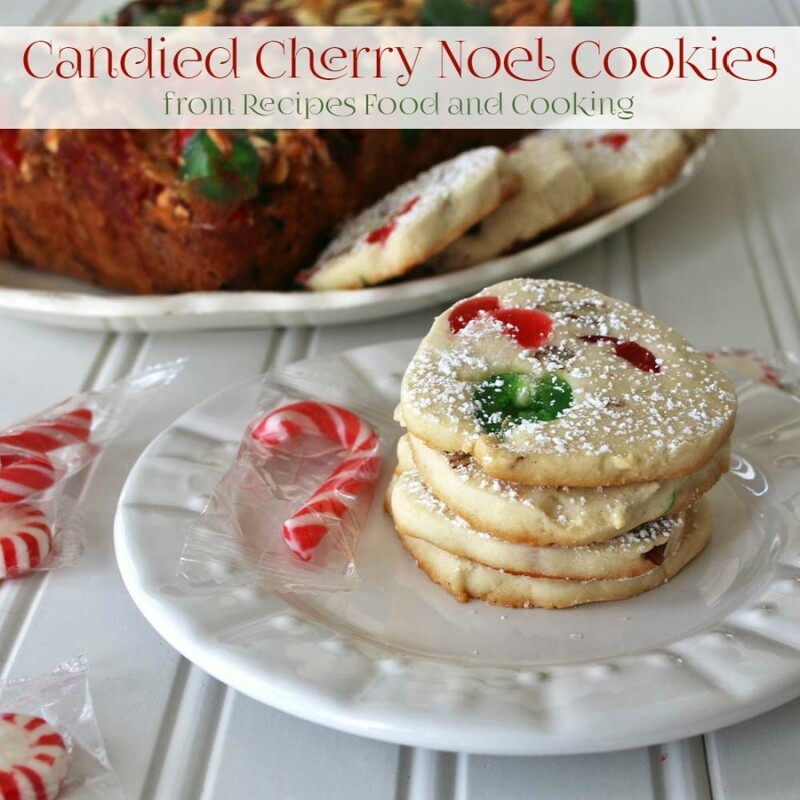 Add the candied fruit. Knead for about 5 minutes with a dough hook until the dough is smooth and satiny. You can also knead the dough on a floured surface by hand. Add just enough flour to get a soft dough. If you add too much flour your dough will be dry. Mix up the filling ingredients, all but the pecans. Set aside. When the dough has doubled in size, roll the dough out on a floured surface about 8 x 12 inches. Take the filling ingredients and spread over the dough. Sprinkle with the pecans. Roll up the dough into a cylinder so that it is 12 inches long. Cut the dough into 12 equal pieces. Place each roll on a greased cookie sheet. Cover and let raise until doubled. Bake at 375 degrees for about 20 - 25 minutes or until the internal temperature of the bread reaches 190 degrees F.
Mix up the topping ingredients while the rolls are baking. Lightly spoon the topping over the rolls. Serve while warm. Maybe you like to try another recipe? Oh yum! These look amazing! 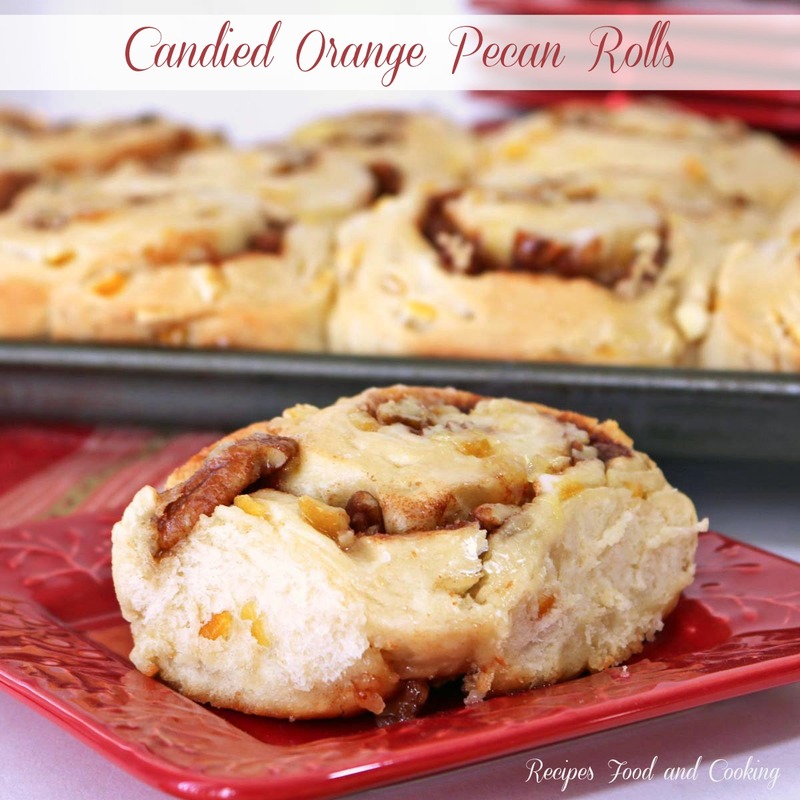 Great idea to use the candied orange pieces in the cinnamon rolls, I bet they were so delicious! They were delicious Kristin! Now I need to come up with a chocolate and orange version! That’s on my next to do list! These rolls look just perfect! The orange accents them just right I bet! I think it does Renee! I had never thought of adding it until now. Loved the flavor it added. 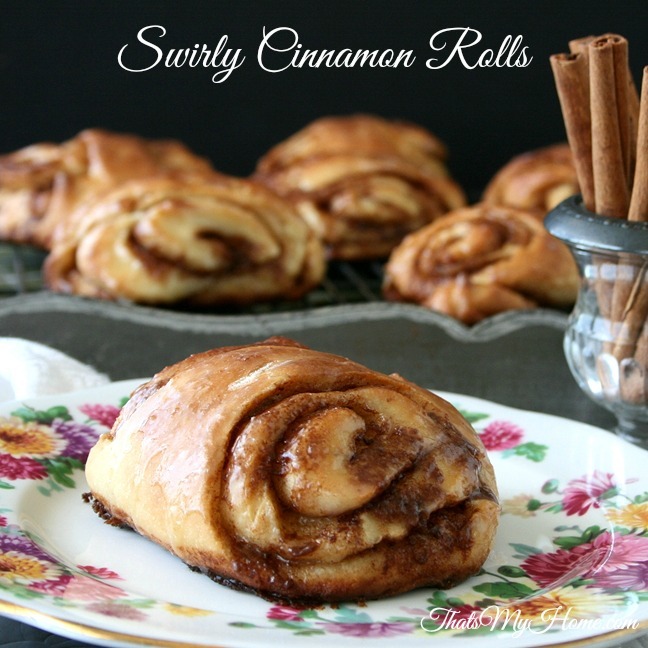 I haven’t heard of that cinnamon, but I am definitely going to look into it because I absolutely love cinnamon, though these rolls may sway me too! They look awesome. Penzey’s has the best cinnamons! Their mix is a really good blend. I was so happy when they came out with it a couple of years ago. Delicious! The orange sounds like a great addition to these rolls. Love the touch of citus you used! These sound so amazing!! I would love them for breakfast! !